If you heat your Cape Cod home or business with heating oil, you’ve come to the right place! 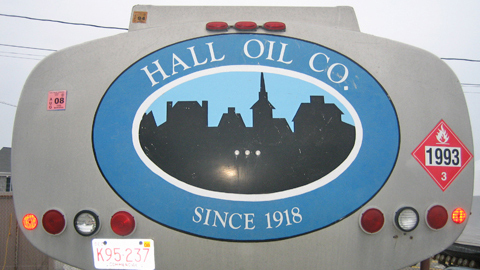 Hall Oil Gas and Electric has been serving the heating oil delivery needs of customers in South Dennis, MA and beyond for decades.  Here at Hall Oil, we are committed to customer satisfaction. All members of our team, from delivery drivers to customer service representatives, operate at only the highest level of service. Our local fuel storage facility allows us to meet the heating demands of customers across the region, without sacrificing efficiency or cost. Find out why so many customers continue to stay warm with Hall Oil. Hall Oil is pleased to deliver premium home heating oil to customers located within our Cape Cod service area. We offer automatic delivery and discount will-call ordering. View our service area to see if your home or business is in our region. We understand that your schedule is busy – especially during the winter months! Which is why Hall Oil has developed a convenient automatic delivery service to make heating your home as simple as can be. 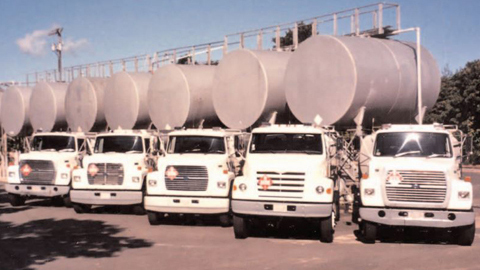 We will monitor your tank levels for you and schedule deliveries before you even know you need a refill. Here at Hall Oil, we know that every household has a unique budget and spending goals. 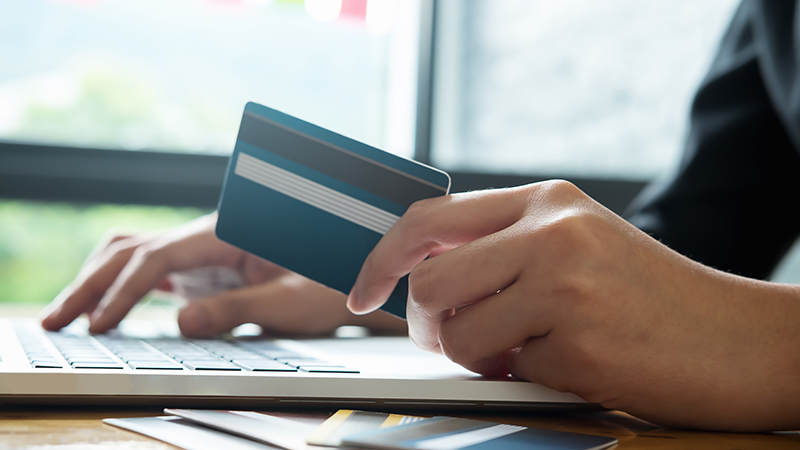 Our payment plans are designed with you in mind. There are several options to choose from, including pre-buy, fixed rate, and budget plans.